Meat from a Polish abattoir at the centre of a scandal over slaughtering sick cows has been sold to nine other EU countries, Euronews has learned. 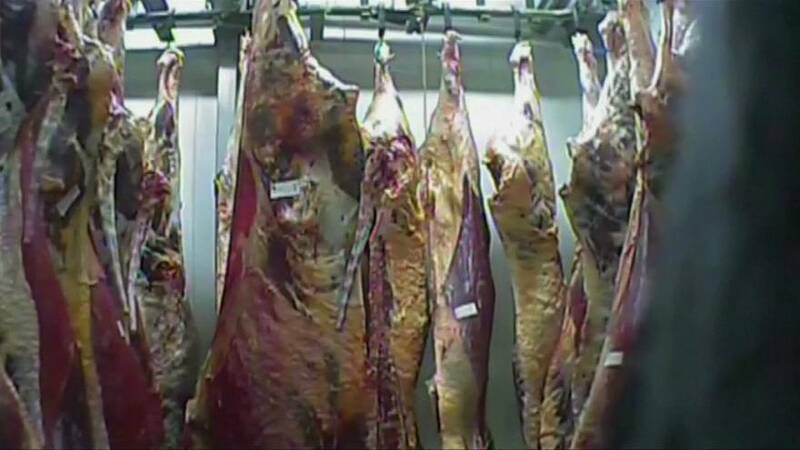 Meat from the abattoir went to Estonia, Finland, France, Hungary, Lithuania, Portugal, Romania, Spain and Sweden. "Fortunately, it is a small slaughterhouse and the other 99.9% of meat processing plants are good,” said Janusz Rodziewicz, head of meats lobby SRiWRP.